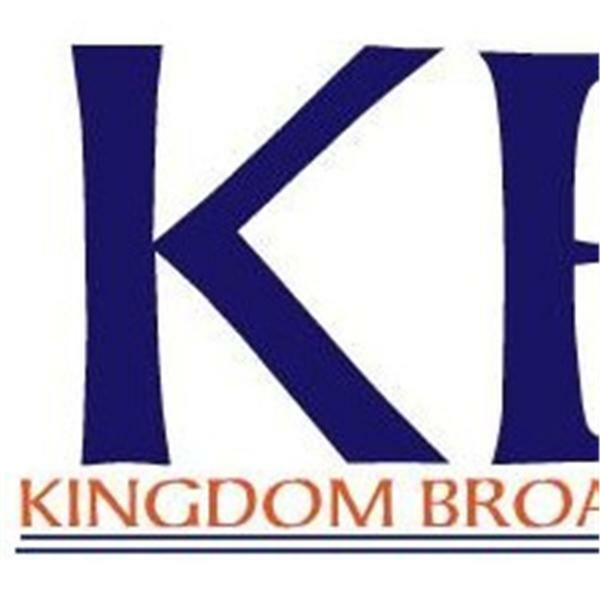 Welcome to the "Kingdom Broadcasting Network" (KBN), where we bring you practical and relevant teaching, spirit - filled preaching and fervent prayer to impact your life and promote the Kingdom of God. This week's we will discuss Jesus plan to give us a rich and satifying life, so that we may prosper and be in good health, even as our soul propsers. Today we will examine the subject of faith and how to exercise and take the steps of faith that are required in order to please God. Today will will examine the reason why Jesus spent 40 days after His resurrection teaching about the Kingdom of God and how God desires to rule and reign in our lives today. This weeks's lesson will discuss how we can connect with develop and maintain a meaningful and fulfilling relationship with God. This week's lesson will examine the charcter of Christ and how e can imitate and develop these characteristics in our lives. Today we will examine the subject of grace in order to gain a deeper or higher level of understanding that will lead us to a life of greater faith and obedience. This week we look at the example of Mordecai and Esther as they petitioned the King for favor against their enemies and what happened when that access was granted. In this week's lesson we will talked ablut to abudant life that God desires that we experience through faith in Christ and how we can experience life to overflowing. This well we will explore the subject of faith and how ordinary faith, exercised by ordinary people can bring about extraordinary results. Today's message centers around how to live a life of victory and success through life in the Spirit. You will be inspired to recognize and embrace the peace and power of God which empowers your for life and peace.